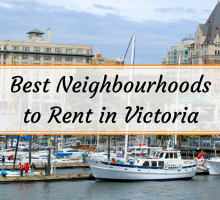 A sure way to get more interest from potential renters is to include great photos of your property in your rental ad. You may think that producing an impressive set of interior photos of your home requires hiring a professional photographer or using an expensive camera. Although these options do result in great photos, this can be an added expense you don’t have built into your budget. If that is the case for you, don’t worry; it is possible to take a great set of professional-looking photos…with your phone! If you have an iPhone or a smartphone, you also have access to a high quality camera and easily downloadable apps for editing. 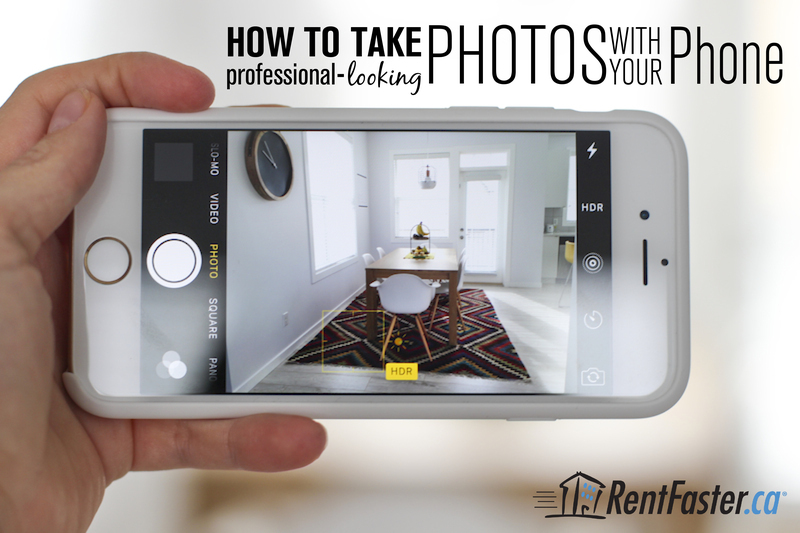 Give the following tips and tricks a try and in no time, you will have an impressive set of photos of your home, ready to upload to RentFaster.ca to ‘wow’ the thousands of potential renters that view our site daily. Plan to take your photos in the morning or early afternoon when the sunlight is bright but not direct or harsh. The soft, even sunlight at these times will filter in through your windows to create natural shadows, making your photos look bright, fresh, crisp and clean. Turn off your flash and turn off all artificial lights, such as lamps and overhead pot lights or light fixtures. Artificial lighting creates unpleasant shadows and an overall yellowish tone, which can make your room look smaller, older, darker, and duller than it really is. If you have to take photos in lower natural light conditions (i.e., in the evening), your photos are likely to look grainy and discolored. To get the best photos possible, make sure to: open the windows and make use of all natural light you have; avoid using the flash; use overhead lighting instead of lower lamps to help avoid shadows; and see our editing tips below to increase the brightness and adjust the yellowish tone of the photos. Where and how you hold your phone can dramatically effect your photos. First of all, make sure the horizontal angle of your phone is level with the floor. Use the grid function on the camera and lineup the grid lines with the natural straight lines in the room, such as a table top or a window frame. For iPhones, see how to turn your camera grid on here. Whenever possible, take your photos in landscape orientation (as opposed to upright); this orientation creates a better composition. Make sure the face of your phone is not tilted up or down. You want to shoot the room straight-on with your phone pointed straight toward a flat surface. When you tilt the camera, the vertical lines in the photo look distorted which won’t look professional. Take your photo lower than eye level, around the level of a light switch. This will create a more intimate feel because the viewer will feel like she is standing in the room.The room will also look bigger from this angle. For tight spaces such as bathrooms or small bedrooms, shoot through a door or move furniture around so that you can keep the camera low and as to not create weird angles in order to get the whole room in the shot. Even a very slight movement of your phone while your photo is being taken can result in a blurry photo. It can be challenging to hold the phone stable with one hand while you press the ‘photo’ button with the other. So, try to hold your phone as still as possible. Attach your phone to a tripod if you have one handy. Or place the phone on a stable surface like a counter or the back of a chair while you shoot. If you are able to keep your phone stable, your photos will be crisp and clear. 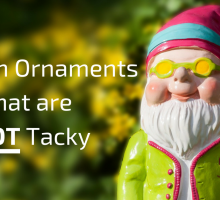 Even when keeping these tips in mind, it is not always possible to achieve perfect lighting and angles when photographing your home. For instance, some rooms do not have windows so will lack a lot of natural light, and it is actually really difficult to hold your phone perfectly straight. Luckily, these flaws can easily be edited away with an editing app and the swipe of a finger. Afterlight is a simple and effective photo editing app we love to use. Afterlight is available for iPhones and androids. For iPhones, purchase in the App Store for $0.99 . For Androids, purchase in Google Play for $1.08 . There is a free version, but it does not offer the editing features you will need; we promise, spending the loonie is well worth it. 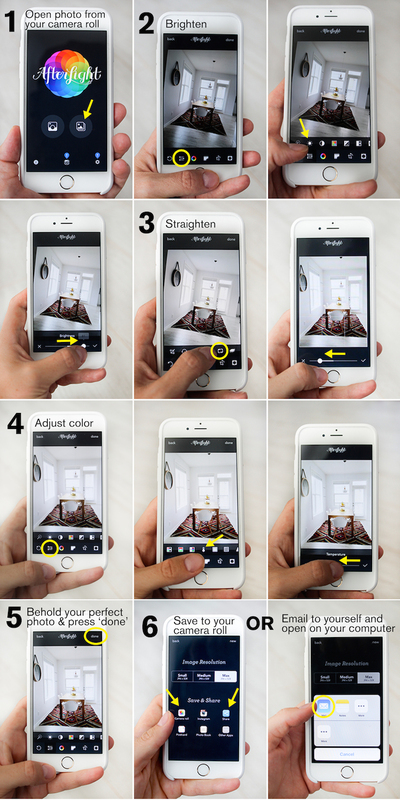 Below, we’ve created a photo tutorial highlighting the most useful editing features from Afterlight that can make a huge difference in perfecting your phone photos: brighten, straighten, and temperature. Adjust the brightness of your photo if it was not possible for you to shoot in natural light, or simply to make your photo even more bright and vibrant. Straighten your photo to remove any slight angles in the lines of your photo. The temperature feature is important to use if you were not able to shoot with natural light. You will be able to adjust the color of your photo from its yellowish hue to a more natural tone. 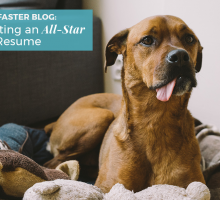 We hope you find these tips helpful and that using them will enhance the quality of the photos in your next rental ad. If you have any questions, ask us below.